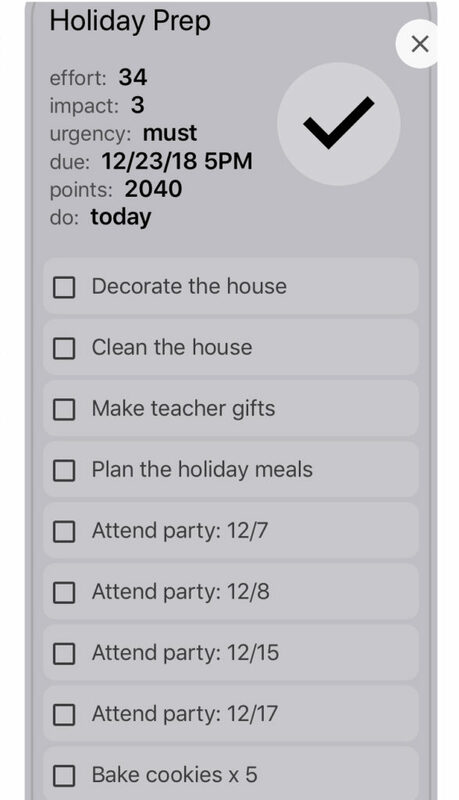 We’ve all been there: You committed to way too many holiday parties, can’t remember who wanted Dare to Lead, only have time to put up the decorations in two rooms instead of the whole house, and made a to-do list, but it’s too late to start. So now what? 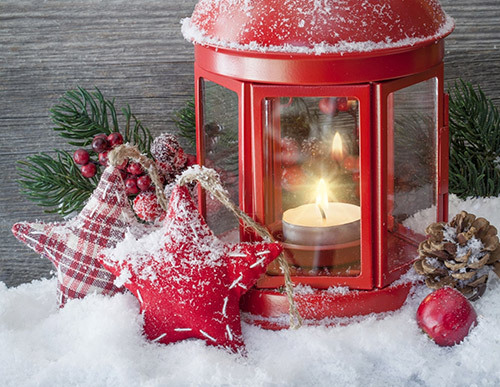 You don’t want to spend the entire holiday season bouncing from one thing to another, but you want to make sure it still feels like a holiday with some level of calm. Keep reading for some things you can do this holiday season to help yourself track where you are amid the rush and how you can find some time to just relax. Though it may seem like a lot of work, the best thing you can do to help yourself through the holiday season is to sit down and make a list of everything you have to do. Shopping, cleaning, decorating, parties you want to attend, trips you plan to take, etc. For every item on the list, you should also include a by-when, so that you can prioritize what has to be done first. This will help you keep track of what has been completed and what still needs to be done, which will make your list more manageable. 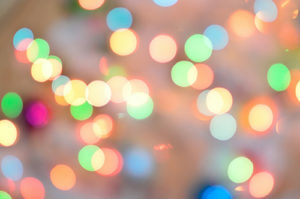 Speaking of making things more manageable, a to-do list is a great way to keep a sense of calm in your holiday season. When you make your list, try to keep your projects and tasks small. Not only are they easier to start and finish this way, but it helps you avoid a sense of overwhelm. If you have time to finish 10 small tasks, you’ll still have a sense of accomplishment at completing the 10 things, even if they were just 10 small things (that happen to make up 2 larger tasks). Our third tip of delegate, defer, delete comes from David Allen’s Getting Things Done method. Though they are not worded quite this way in regard to a holiday context, the general idea is still the same. When delegating, do just that: Find tasks that someone else can help you with. Cleaning? Sounds like a good job for the teenager. Decorating? The whole family can help with that, whether you team up on every room or divide and conquer. As for deferring, is there anything at all on your list that could wait until after the holiday season? Maybe not, but it’s a good idea to at least take a look and decide if everything is a must. For delete, that’s more about what you might like to do – attending all the holiday parties you were invited to – vs. what you have time to do – only 2 of the parties will fit in your schedule comfortably. It might be a tough choice to make, but it will help ease some of the stress to look at your list and see what can be moved or removed. The holiday season has a way of being chaotic, no matter how well you prepare for it. But that doesn’t mean you should skip preparation completely. Set aside a little bit of time before things get too busy (usually early December), and think about what things are most important to you this year, and what things you might be willing to give up. 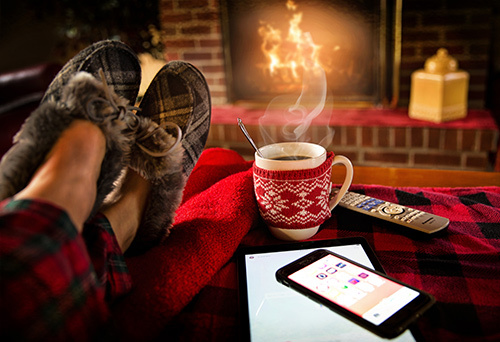 Even this small step could help make your holiday season slightly more relaxing. You may not be dozing-in-the-recliner-level relaxed, but you will probably be stealing-some-time-on-the-couch-reading-level relaxed. And sometimes that makes all the difference.